As winter (finally) leaves, we put our heavy coats and boots away. To match our summer clothes, lighter and colorful, we should also leave the rich and complex wines in the cooler and get prepared to shop for some summer wines. When we think of summer wines, the rosé or bubbly comes to mind, but there are also reds and whites ready to enjoy the sun and hot weather. 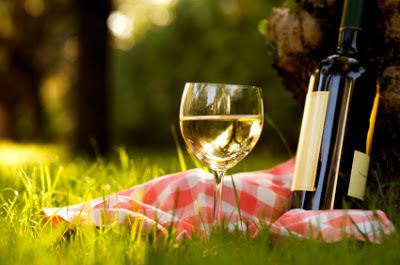 Here’s a selection of wines deemed ideal for summertime sipping by experts at premium organic retail chain +Whole Foods Market, and Food and Wine magazine that come from California, Washington, France, Spain, Italy, Germany and Portugal.